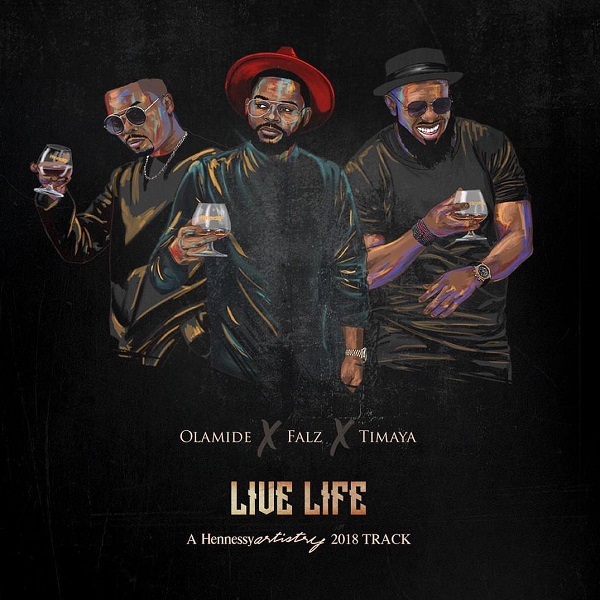 YBNL Nation Boss, Olamide, Bahd Guys Records captain, Falz and DM Records leader, Timaya joins forces on this tune “Live Life”. Chop Life and Live Life !! Watch out for the video shortly.